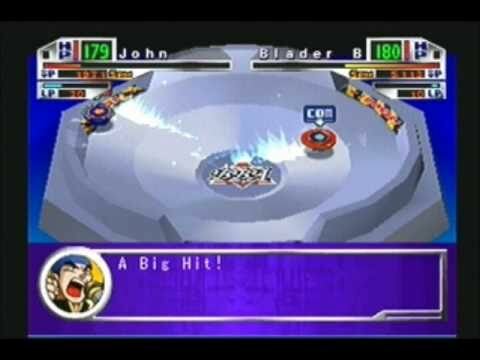 OverviewBased on the hit anime series, players compete with spinning tops. 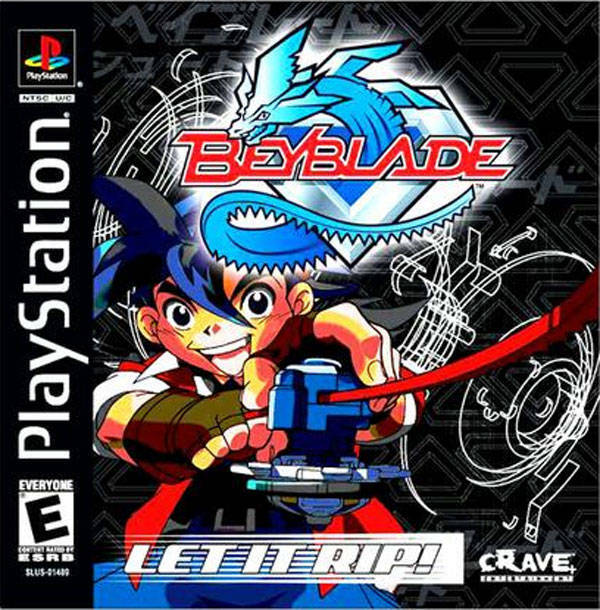 Base on the top hit anime series, dwell in to become the best beyblade player ever! Meet some familiar faces from the series and battle them! Now you can add videos, screenshots, or other images (cover scans, disc scans, etc.) 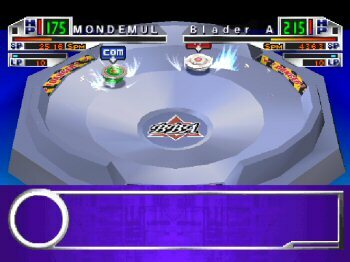 for Beyblade (E) to Emuparadise. Do it now!